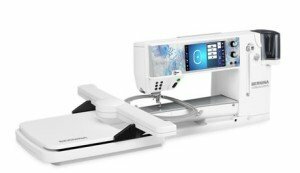 When you purchase your BERNINA Embroidery Machine through Fabric Affair, classes are just a short step away! This class will walk you through step by step how to use your BERNINA Embroidery Machine. Learn valuable tips and tricks that will make your embroidery experience so rewarding! Please call to reserve your spot today.